Eagle Vision has announced a new documentary centered on Amy Winehouse's seminal 2007 album Back To Black. 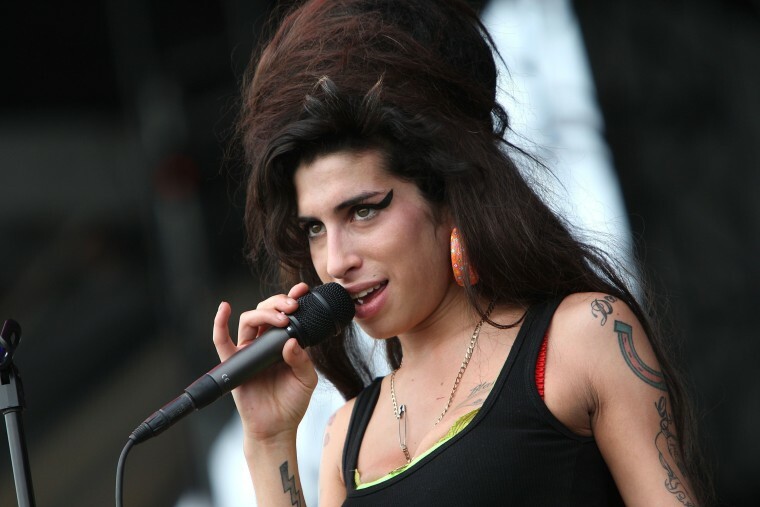 The movie, aptly titled Amy Winehouse – Back To Black, will hone in on the making of the 2007 record with previously unseen footage and interviews with the likes of Mark Ronson and Salaam Remi. The film is due out on streaming and DVD on November 2. Watch its trailer below.